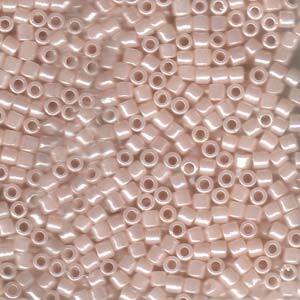 Miyuki Size 8/0 Delica Beads. 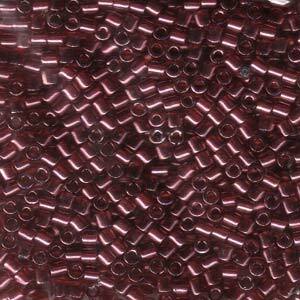 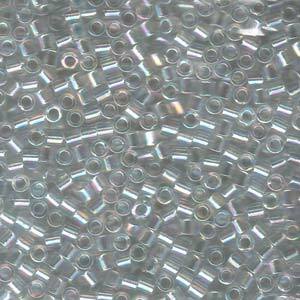 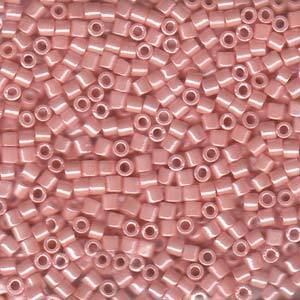 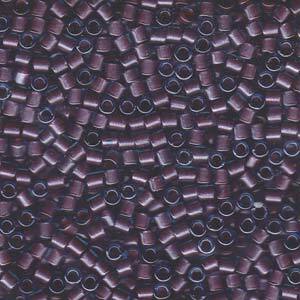 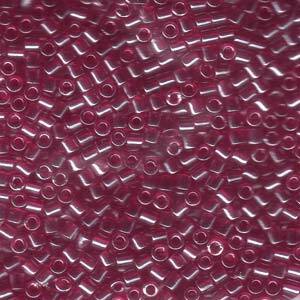 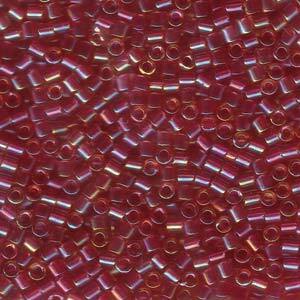 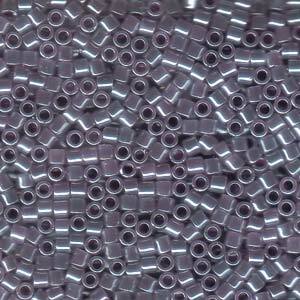 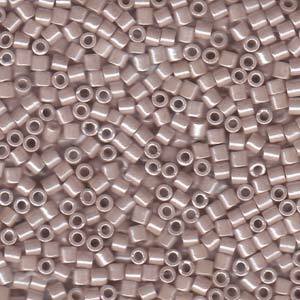 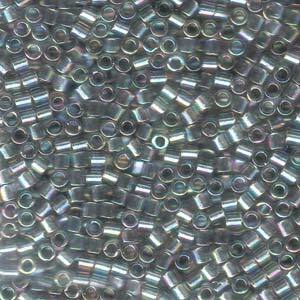 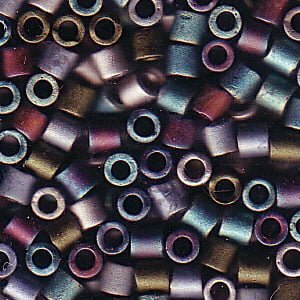 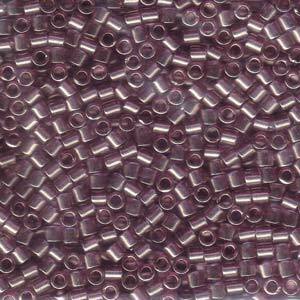 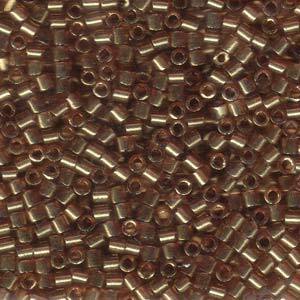 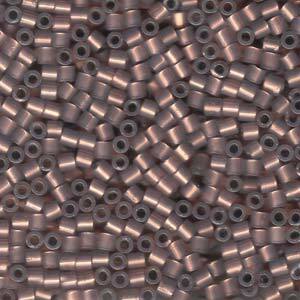 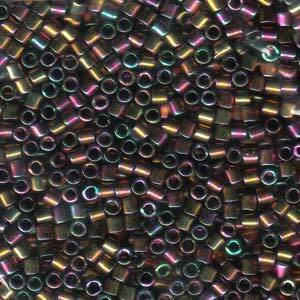 Miyuki Delica Beads Size 8 are precision made, cylinder shaped beads, hence they are more expensive than regular seed beads. 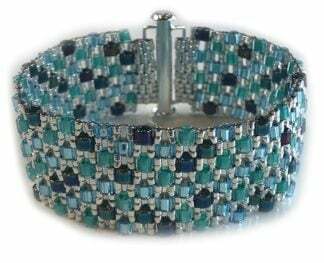 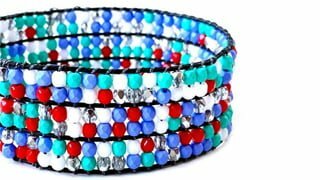 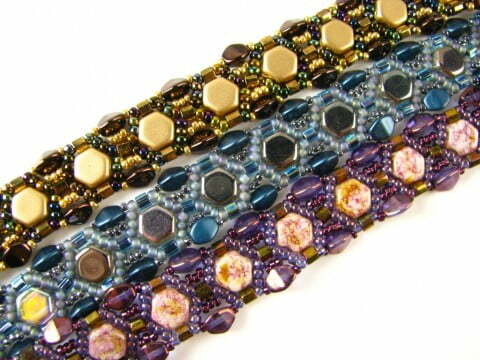 They are perfect for bead weaving due to the precise shape of the seed bead, allowing them to fit together perfectly. 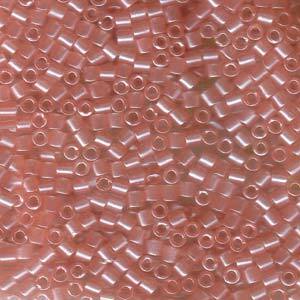 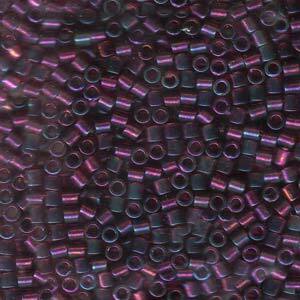 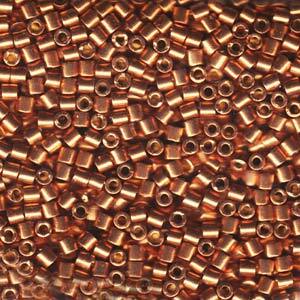 Each bead measure 3mm and has the hole size of 1.5mm. 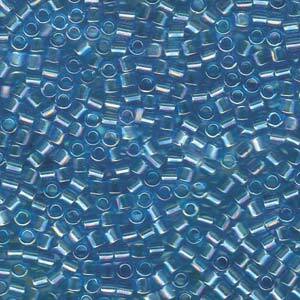 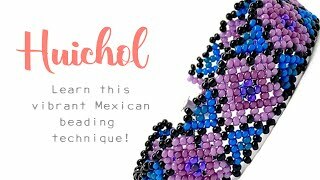 Miyuki Delica Beads Size 8 work extremely well when doing a peyote stitch, brick stitch or when using a bead loom. 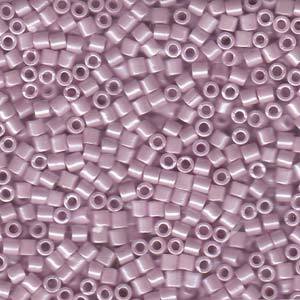 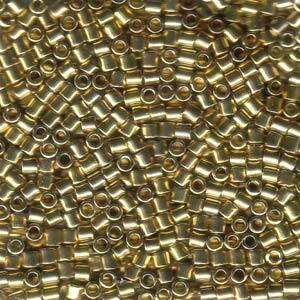 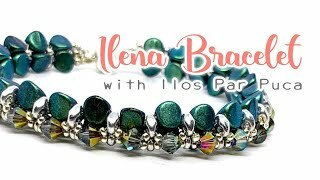 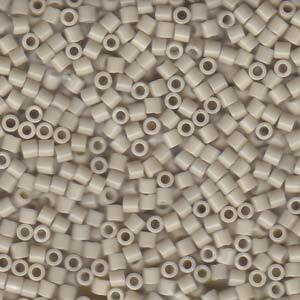 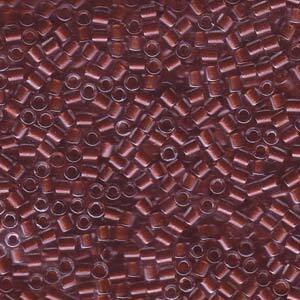 These delica beads work well for any flat bead work.